Submitted by Anne Yin on February 9, 2015 @ 10:17am. 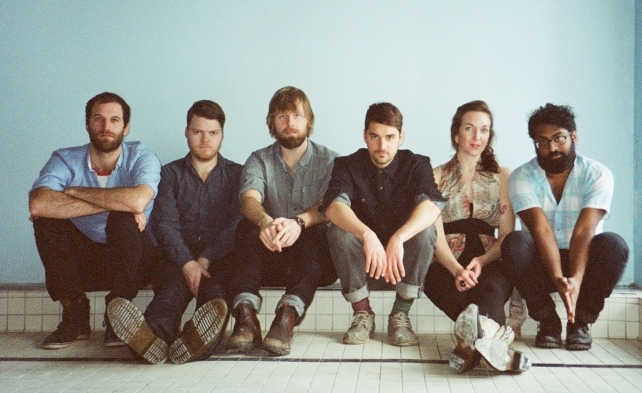 Stars kicked off their North American tour right in their hometown of Montreal with openers Hey Rosetta! and while everyone was busy dancing to the tunes of their hits, I was up on the balcony, sipping on a vodka cranberry and having a little entertainment for myself staring at the crowd below. During the show I noticed that the concertgoers fell into very distinct categories and here are a few. Even though Stars and Hey Rosetta! attracted an older crowd, it didn’t stop the women (and a couple of men) from jumping up and down and freaking out over everything, including the times Tim Baker, lead singer of Hey Rosetta!, forgot lyrics to his songs, although, I’m rather impressed he recovered quickly, making it seem like he had a tiny slur of words. 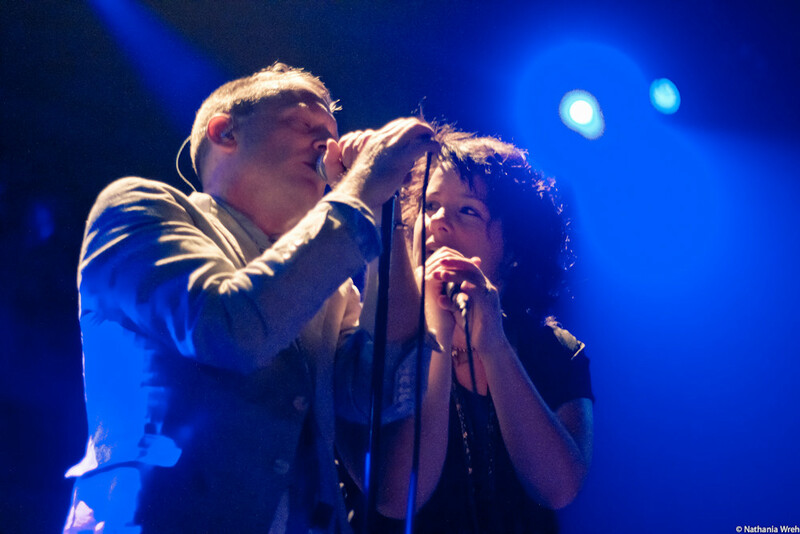 The fan girl moments also occurred when Torquil and Amy, lead singers of Stars, exchanged verses between each other with hand gestures to make the song seem like a conversation between friends/couples. These people are the total opposite of the fangirls. They are the ones with a beer in one hand who show their appreciation for the music with a simple head nod to the beat or gentle sway of the body. 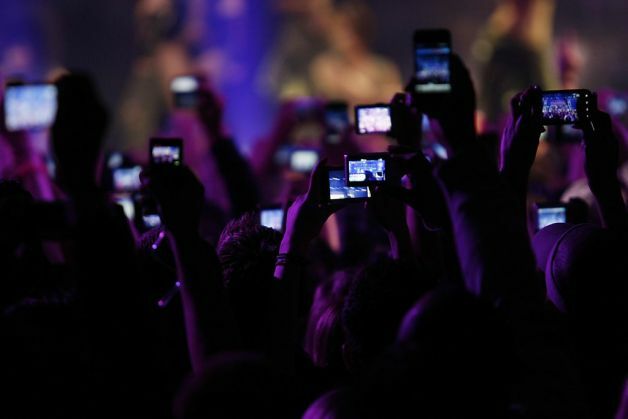 Normally, they are situated near the back of the crowd, sometimes with a lighter in hand to use during the slow songs like “Look Away” and “Dead Hearts”. There’s always those few people who constantly have their cameras, oh sorry I mean iPhone, out and snapping pictures nonstop. It’s basically annoying for every people around these camwhores. However, everyone, no exaggeration, took out their phones the moment Stars started jamming out their hit single “Your Ex-Lover is Dead”. It’s rare to witness a band’s live performance sound better than the studio version but somehow Stars pulled it off and everyone in the room was impressed by their raw talent. Because let’s face it, it’s that time of the year where everyone has a cold and sniffling, sneezing and coughing sounds can be heard everywhere. The sick plague also seemed to have reached lead singer of Hey Rosetta! since he was seen having coughing fits in between songs. Props to him though for pulling through and still performing an unforgettable set filled with energy and life. He got the crowd pumping and clinging onto his every word. Both Stars and Hey Rosetta!’s music have unique sounds that isn’t typical of a rock band. The regular instruments were played such as the drums and the guitar but there were also interesting additions to the instrumental group. Hey Rosetta!’s set included orchestral sounds courtesy of the French horn, violin and cello as well as percussion instruments like the cow bell and chimes. 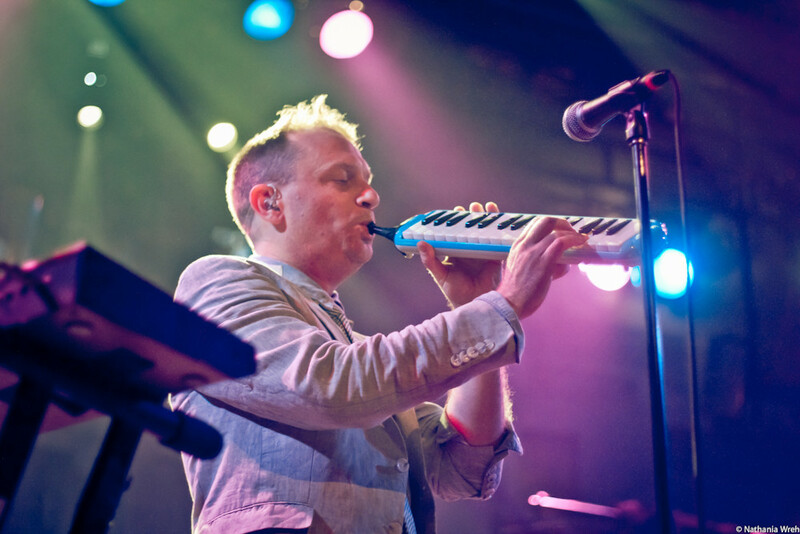 Stars included some weird contraption of a keyboard attached to a flimsy tube. With each added instrument, there was always that one person who noted how the sound of this instrument paired well with the beat of another one.